$5.99 to $34.99 & FREE Shipping on orders over $59 $35. 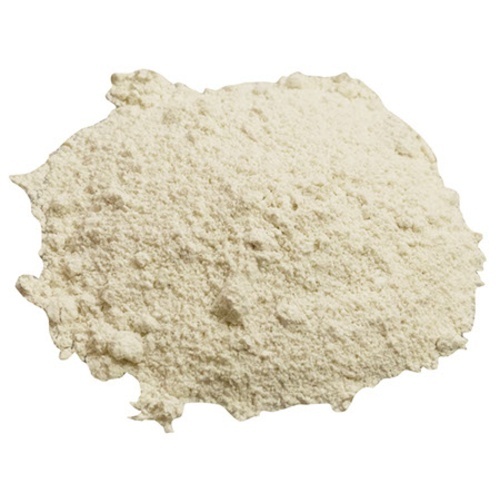 Bentolact S is a proprietary IOC blend of soluble casein and bentonite. It is most effective when used early (during cold settling). This fining agent is formulated for the preventative treatment of must prone to oxidation. It will help prevent the formation of undesirable off-characters. Using this with whites, roses, and light fruit wines will help prevent any negative characters from forming as a result of oxidation during processing. Juice - Applied at a rate of 2.25 g / gal. Wine - Applied at a rate of 6 g / gal. Dissolve in 10 times its weight in cold water and mix vigorously to dissolve any clumps. Allow the mixture to stand for 3 hours. Add to the juice or wine during a pump-over or a good mixing. Depending upon the wine, a Bentolact S addition may take up to 7 days to settle. Please Note: For best results, Bentolact S should be mixed in the juice or wine during a pump-over or tank mixing.